Bulletproof WordPress Hosting uses the latest technologies like solid state drives and the highest performance software and hardware to deliver the fastest loading WordPress sites on the Internet. We take the headaches out of hacked WordPress sites. We update your site and plugins daily for you to ensure that your site is fully updated. Additionally, we will perform any cleanups necessary as a result of getting hacked. All our servers are protected with fully redundant network connections and with RAID arrays to ensure the maximum up-time possible. We also keep the number of accounts per server very low, so there is no competition for resources. 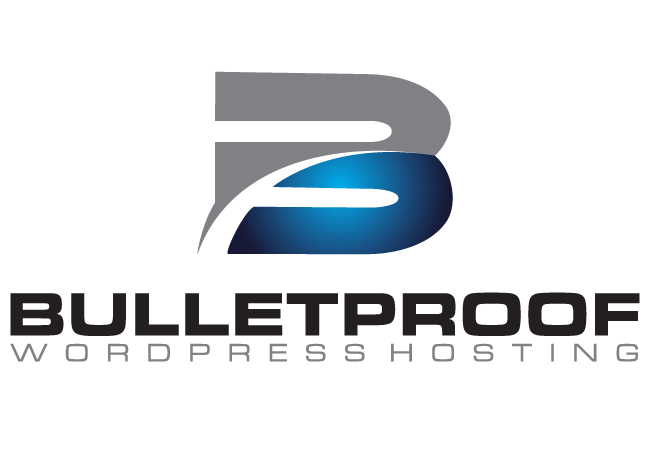 BulletproofWordPressHosting.com has taken its 13 years in the server administration field to produce the singular best, most secure and fastest performing WordPress hosting solutions available. We know what works and what doesn’t and we have managed hundreds of WordPress servers. We look forward to showing you how great WordPress hosting can be! We use only the latest Intel Xeon Processors, the fastest RAM, and RAID arrays of Solid State Drives. Solid State drives give us blazing IO performance for the heavy data needs that bust WordPress sites drive. Where most WordPress hosts are using Apache, we have chosen to use the much better performing LiteSpeed web server. This web server delivers over ten times faster performance than Apache and even outperforms Nginx in both static and PHP content delivery. Percona Server is a drop-in alternative for MySQL with enhanced performance and enterprise-grade features. All sites we host are checked daily for updates to WordPress, Themes and Plugins and are automatically applied to your site. This ensures that your as protected as possible against malware and hacking. 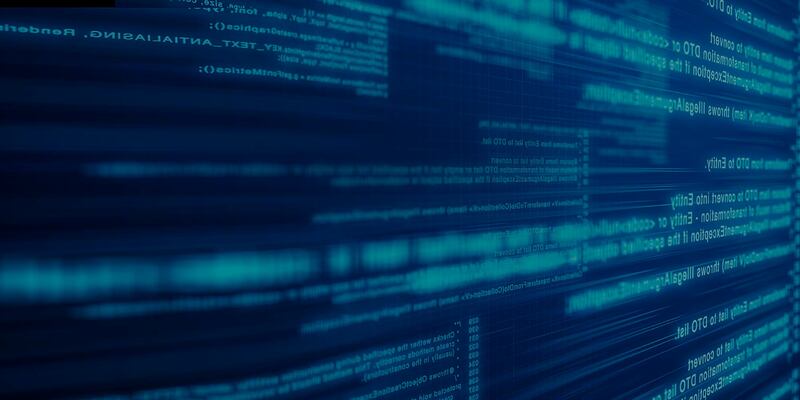 BPWPH will perform daily malware and virus scans on your websites. Any issues that are found will be reported to you and the cleanup of the problem is included at no additional charge. We will backup up your sites using at least two different systems that will maintain multiple daily, weekly, and monthly backup sets that you can restore to at any time. Copyright © 2014 Bulletproof Wordpress Hosting. All Rights Reserved.